Leicester City boss Claude Puel has blocked Adrien Silva leaving the club in this month's transfer window, according to Sky Sports News. Silva has started just one Premier League game in the current campaign and is keen to quit the King Power Stadium. 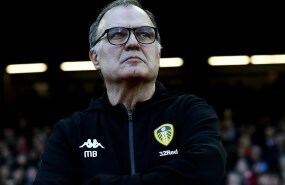 He has had interest from a host of clubs, with Serie A sides Inter and Genoa, French outfit Lille and former side Sporting Lisbon all linked with being ready to snap him up. But Puel has told Silva that he does not want him to leave Leicester this month. Leicester are now looking to make sure the midfielder remains at the club. It is unclear if Puel's desire to keep Silva can be read as a signal the midfielder will be handed more playing time going forward. The Portugal international is under contract with Leicester until the summer of 2021. 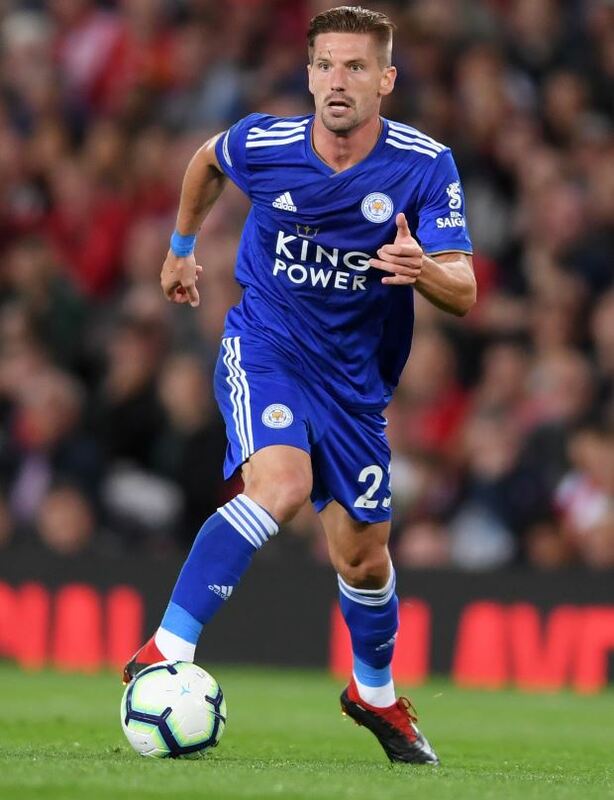 And Silva is likely to continue to be keen to leave the King Power Stadium in the summer if he is not given more chances to feature by Puel in the current campaign.